Chloé's studded Susanna Boots were so iconic that almost every high-street store did its own take on the buckled ankle style, and Topshop's version is still a key seller. The French fashion house has a new pair of ankle boots that are set to be just as cult: the Rylee. 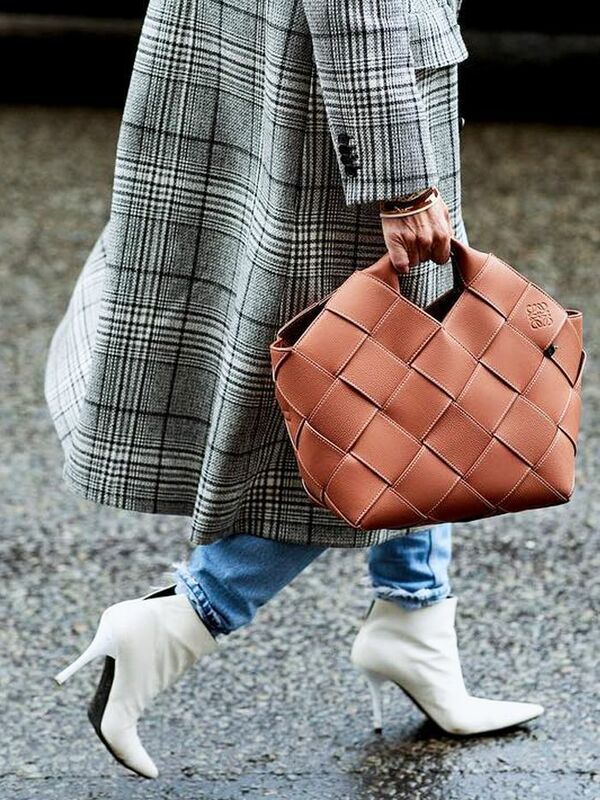 This month, the likes of Sienna Miller, Chrissy Teigen and Diane Kruger have worn the Western-style ankle boots with buckles, a lace-up front and cutouts around the ankle. "There was an abundance of boots for S/S 18—so much so that it was the single biggest trend in runway footwear, and we've increased our boot options by more than a third since last summer," says Net-a-Porter's buying director, Lisa Aiken. "The hero boot, for me, is Chloé's Rylee; we expect everyone to be coveting this style. We've bought it in five options in both ankle and knee-high iterations so you can buy more than one." Keep scrolling to see and shop the Rylee cutout boots, which also come in a more cost-effective, shorter version without the buckles and straps. And the winter addition of a shearling-lined pair that'll keep you effortlessly cosy. This article was published at an earlier date and has since been updated.